Enter your contact details and we'll be in touch very shortly. Water pressure is a thing most people do not notice until it is gone. Unfortunately, there is never an opportune moment to lose water pressure. That is why we are available to help you 24 hours a day and seven days a week. 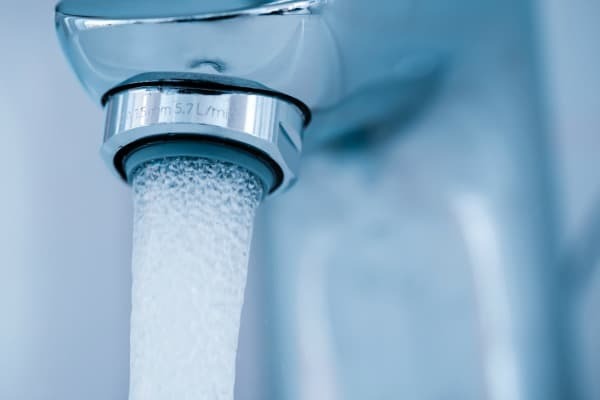 Our skilled professionals will diagnose your water pressure problems and offer you the best solution along with a cost estimate and time frame for project completion. Often, the source of your low water pressure is the water main itself. There may be a leak or break, unexpected maintenance, or another sort of mechanical failure that will reduce your pressure. Occasionally, the pressure results from delivery problems. All of these are the first issues we check out, Depending on the circumstances the utility is responsible for repairs and not the consumer. We will measure your water pressure to be sure it is at the level determined by the Water Corporation. They are required to supply a minimum of 20 l/min volume at the meter; at the device, the minimum is 150kpa. 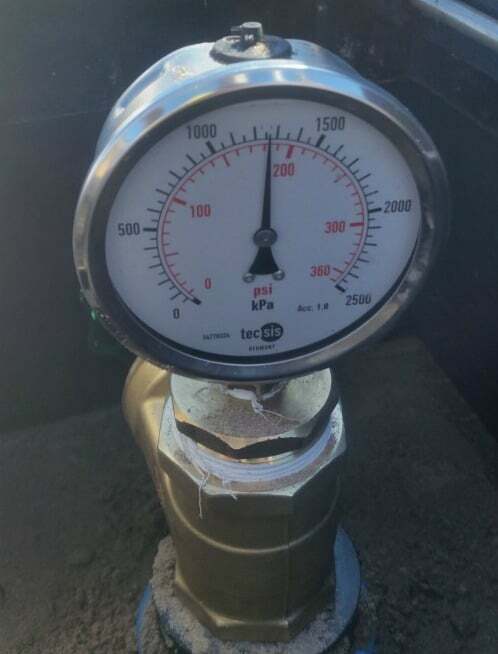 If our testing shows delivery of the required minimum pressure, we can still help you improve your pressure. Installing a water storage and pump with a pre-set pressure will dramatically improve water pressure when the water main is the cause. 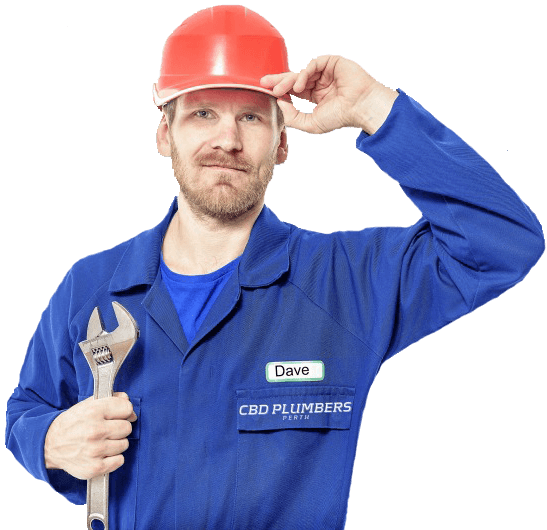 Pipes which are too small are another common cause for poor water pressure. This problem is prevalent in Western Australia; we will fix the problem by upgrading your pipes to allow for a better water pressure. Bends and turns in your pipes also reduce water pressure. We can improve your water pressure by finding the bends and removing them, allowing water an unobstructed path to your home. The height your water travels also impacts its pressure. The general rule is that for each 1m of height the water must travel, you will lose approximately 10kpa. While we cannot defy gravity, we can help you overcome its influence on your water pressure. By installing an extra water tank, called a makeup tank, in your attic or another higher space, we allow gravity to work in your favor. The water reaches to higher stories of your home or business with ease.